LOCO's wish has been granted. He's working with MAMAMOO's Hwa Sa! In the past, LOCO named Hwa Sa as his ideal type and the celebrity he wishes to meet the most. He explained that Hwa Sa's westernized appearance is charming and stated, "Contact me whenever you need my voice." Then on April 11, AOMG�announced that LOCO is appearing on KBS2's 'Hyenas on the Keyboard' as a producer. 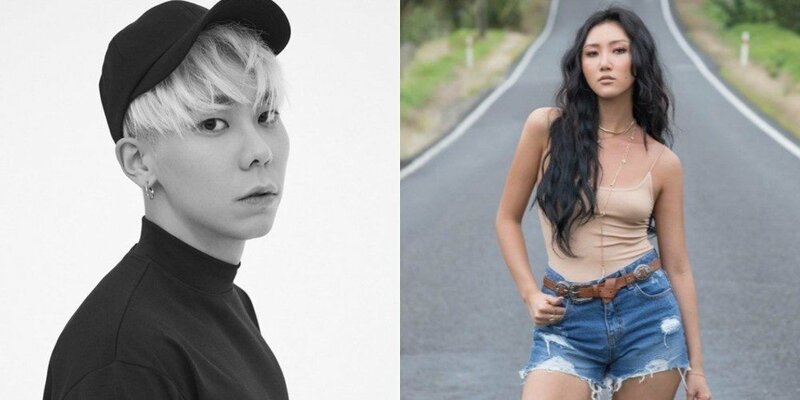 On the show, he will be working with Hwa Sa for a collaboration track.